What is a PDI and why do we do it? 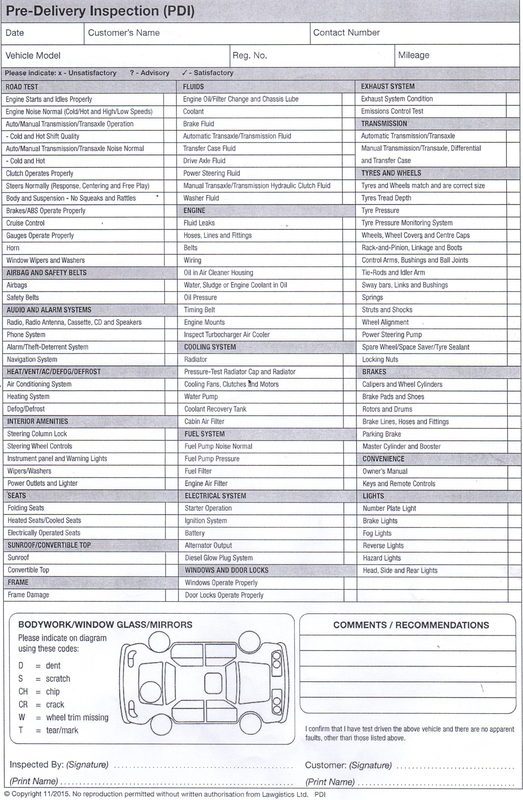 All of our vehicles undergo our PDI when sold, that is the below safety check for your 100% peace of mind. Our team of trained technicians will check over your vehicle mechanically, outside and in before you drive away to ensure it is prepared to a high quality, professional standard.